Money for conference will be refunded, less any fees accrued by PAPA. Please contact Niki Britton or John Mooney. PAPA International Annual Conference for Thursday, Friday and Saturday February 15, 16, and 17th. Includes lunches, breaks and Award Banquet. Open to Current PAPA members only. Not a member? Want to attend? Sign up now! Conference Fee for New Members includes first year membership Fee. New Members must be eligible to join PAPA. Attending Corporate Members as vendors. Includes table, 10 minute intro presentation and table session. Includes lunches, breaks, and inclusion in conference program. Join PAPA friends and families for an authentic Charleston dinner out! Restaurant TBD. Price includes charter bus transportation to and from restaurant and dinner! MUST BE REGISTERED FOR FRIDAY SATURDAY CONFERENCE. No charge for this extra day. Please sign up if you will be attending. Join your PAPA PALS for an authentic Charleston dinner at The Oyster House! Price includes transportation and dinner! Charleston is known for its rich history, well-preserved architecture, fantastic restaurant scene, shrimp & grits and very soon as one of PAPA's most memorable conferences! 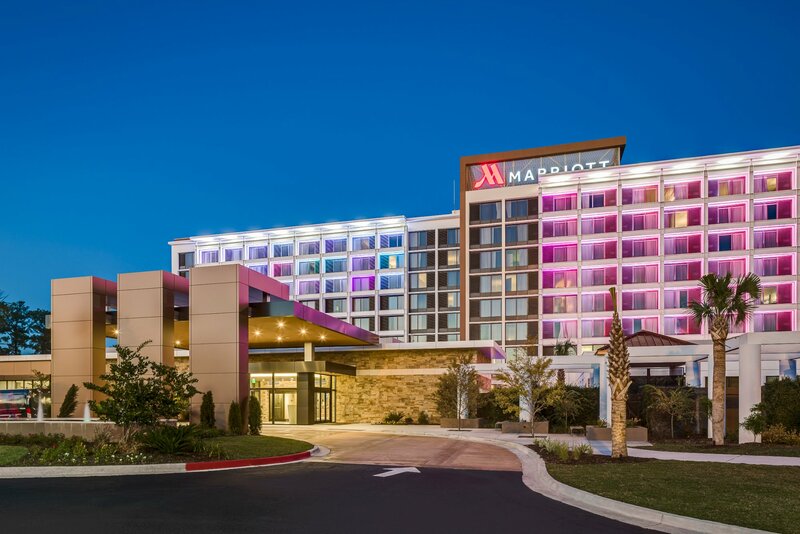 We will be staying at the beautiful North Charleston Marriott! 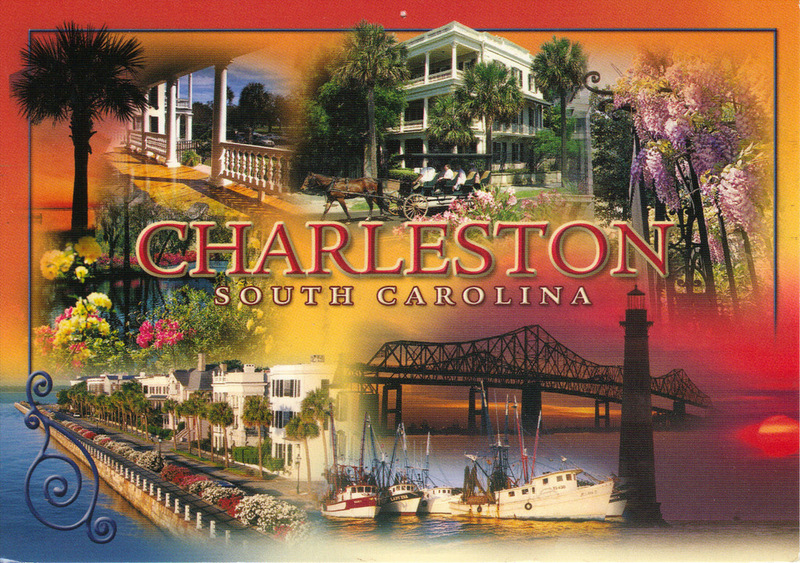 This great hotel provides a FREE shuttle to and from the Charleston airport! You'll enjoy the PAPA Discount Group rate of $138/night (plus applicable tax). The hotel was fully renovated in October of 2016 and has a beautiful lobby, guest rooms and conference spaces! Make Your Hotel Reservations Here! Check in, get your conference packet then meet & mingle with PAPA members from around the world. Charlie Sarratt on UAV videos for retail properties. Specifically for commercial real estate brokers retail property owners. Tips for flying the UAV on site as well as editing ideas. 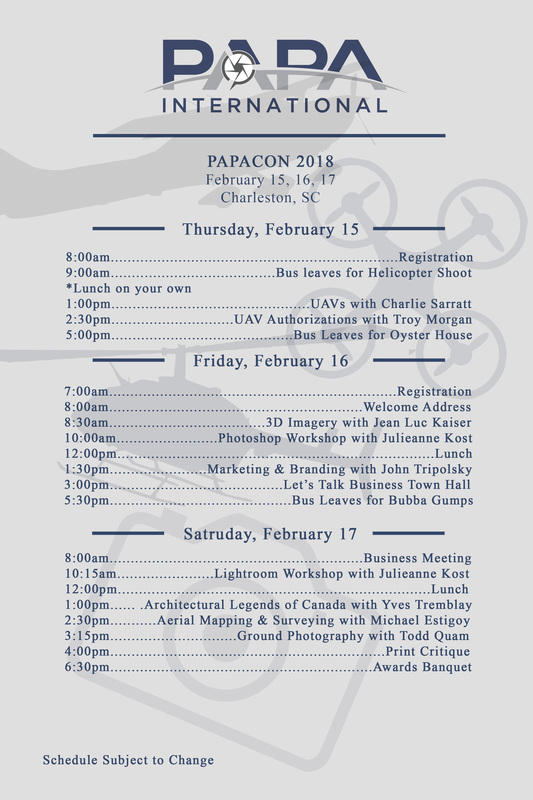 Troy Morgan will be discussing UAV authorizations and how to stay current on the ever changing UAV FAA rules. Hop on the PAPA Bus to go into the heart of city. Planned as a daytime flight, bring your camera to photograph the Charleston Harbor, the beautiful Arthur Ravenel Bridge and historic Fort Sumter, the site of the first battle of the Civil War in 1861. Participants will meet at Patriots Point Naval & Maritime Museum. While you await your flight, tour the historic USS Yorktown. The food scene in Charleston is famous! Join your PAPA Friends in enjoying an evening on the town. PAPA member and Charleston local, Jon Engle will help us select the right venue and menu! After dinner, the PAPA Bus will take you back to the hotel. Want to stay longer to enjoy the night life? Uber it. We are fortunate to have Julieanne for both days of the conference. 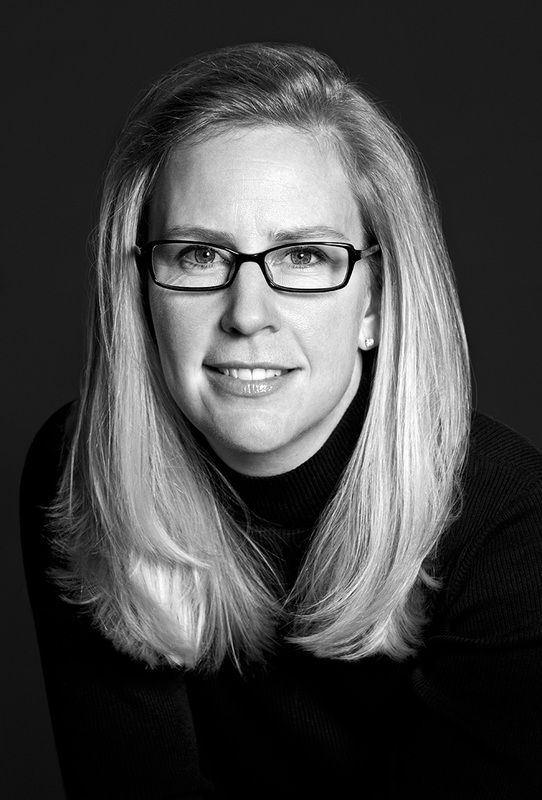 Named one of Fast Company’s “100 Most Creative People in Business,” Julieanne Kost is a Principal Evangelist at Adobe Systems. As one of the most highly sought-after Adobe speakers, she devises and presents motivating and educational training sessions, sharing original techniques and tutorials worldwide. 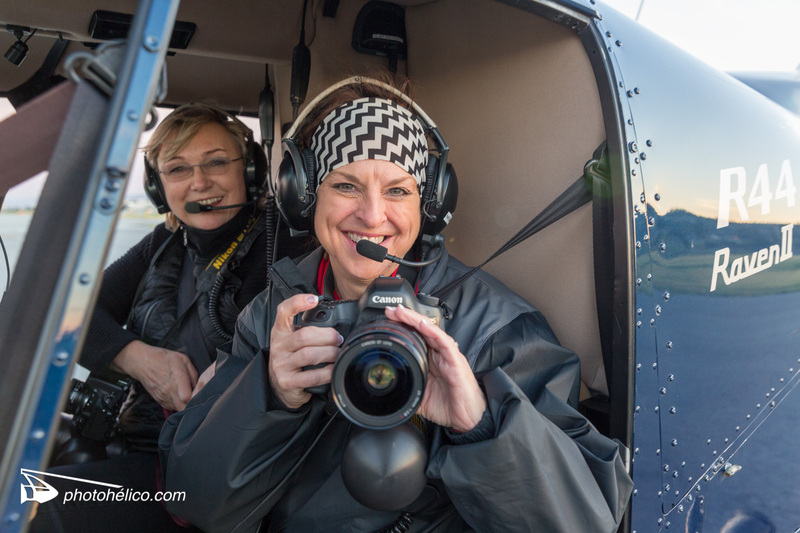 Julieanne is also an accomplished aerial photographer and understands our unique needs and the photographic issues associated with our specialized photography. She is the author of “Window Seat: The Art of Digital Photography and Creative Thinking,” and “Passenger Seat: Creating a Photographic Project from Conception through Execution in Adobe Photoshop Lightroom.” Julieanne is also the creator and host of the popular Photoshop CC Essential Training and the Art of Photoshop Compositing for Lynda.com. Do not miss this opportunity to learn with the best! Marketing and Branding Speaker John Tripolsky! 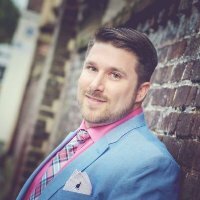 John Tripolsky is the CEO at JTE Marketing Group in Charleston, SC. With years of experience and study in various aspects of business, with a major focus on modern marketing, John Tripolsky is extremely passionate about what drives sales/profits and consumer decisions. Tripolsky brings to the table a wide variety of experience in a wide range of markets and industries spanning from product manufacturing, sales and marketing. As former marketing/sales manager with Michigan-based Loke Lures, he gained 10+ years of first-hand knowledge in product branding (from initial design carried through market implementation). He holds a proven track record handling direct-to-consumer and B2B activities, as well as domestic and international sales through use of various distribution channels (consumer direct, vendors, e-commerce, etc.). Supplementing his marketing experience, he also holds a multitude of skill sets pertaining to graphic design/editing with programs such as Abobe® Photoshop, Illustrator, and Final Cut Pro. His specialties include: Marketing Consulting, Web Development, Social Media Marketing, Brand Development/Reorganization, Podcasting, Graphic Design, Advertising, Public Relations, and Photography. The BIG opportunities in 3D models. How he created a fully interactive 3D model on the 1500 acres of a whole airport with a GSD better than 2 inch/pixel that took more than 2000 aerial pictures done with 100 Mp Phase One and 50 Mp Canon camera and over 150 hours computer calculation time. Why did the customer buy it? This presentation will have you putting 3D models on the top of your know-how list! This will be a group led discussion where we will talk about pricing, budgets, expenses and more! This is an opportunity to find out what makes your colleagues so sucessful! 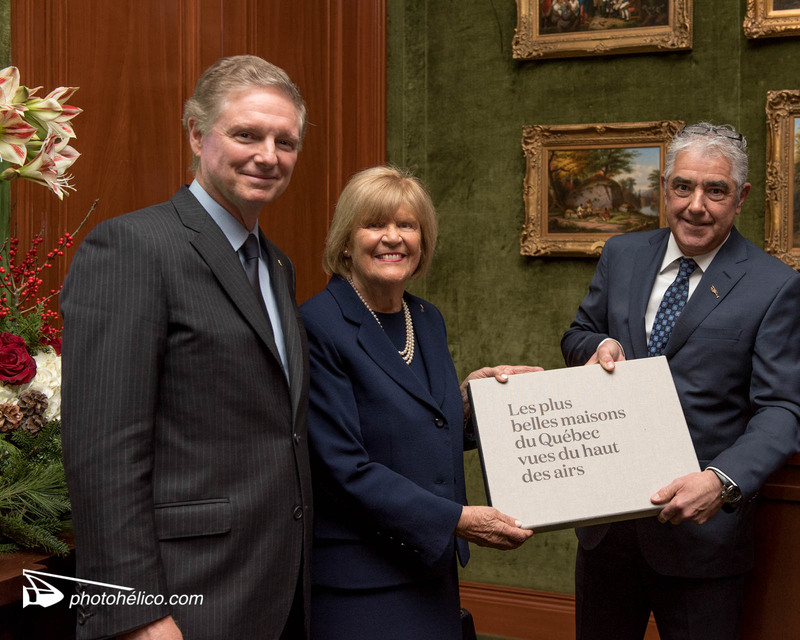 Yves Tremblay Talks about his Newest Book - "Architectural Legends of Canada from the air." At the San Francisco Conference, Yves spoke about the great success of his first book, "The most beautiful house of Quebec from the air!" This talk a was a huge hit with our members and the story of this new book is sure to be a memorable, fascinating, and education experience for all! 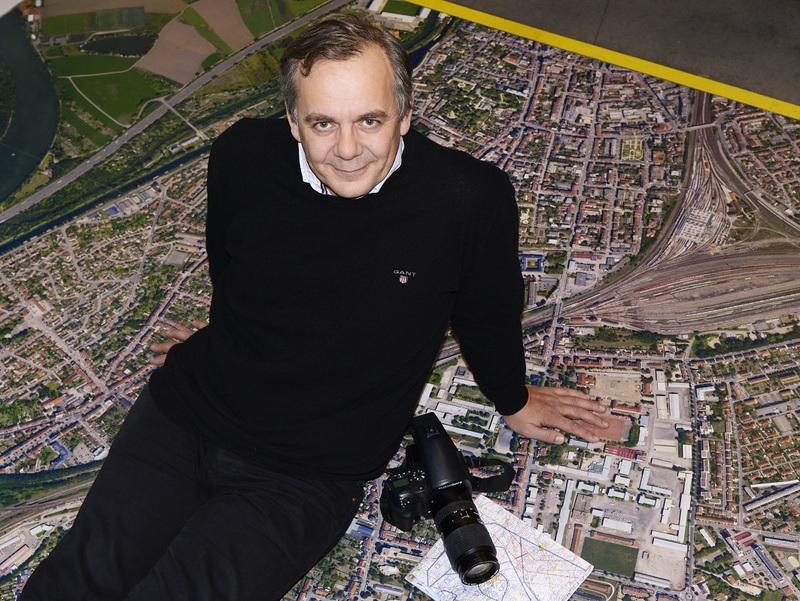 What’s the NEXT BIG THING IN Aerial Photography-Will YOU be one of the early adopters? Catch the PAPA Bus to another Night Out. Bubba Gumps will be serving up delicious food and fun. The conference always ends on a high note at PAPA's Award Banquet. Who will be the night's big award winners? Which photography will score the highest? And there are always surprises! Early conference plans subject to change. Please contact me if you have any questions about the conference or want to help!